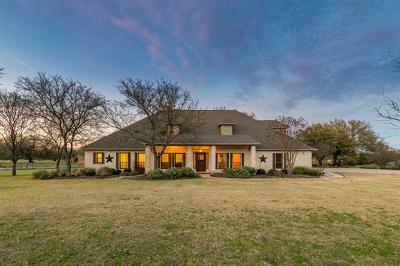 Sundance Ranch is a wonderful gated equestrian community located off of CR200 and Hwy. 29 in Liberty Hill TX. 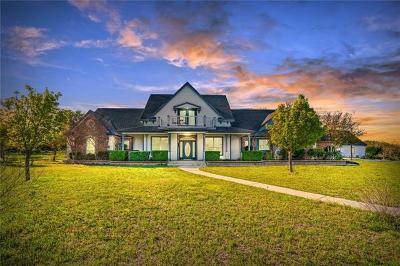 Sundance Ranch is an acreage estate luxury home community with home sites typical of five acre tracts. Most residents enjoy the riding trails, as well as associating with other horse lovers as well. 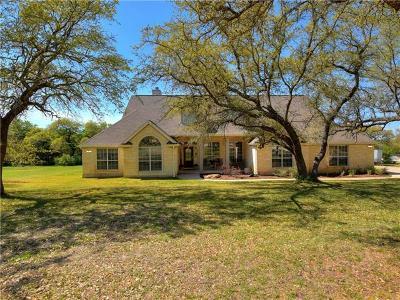 These custom built homes have scenic views of the hill country, and some have wet weather creeks and ponds. Commuters into Austin can expect at least a 45 minute drive, while commuters into Leander, Round Rock, Georgetown, Burnet, Cedar Park, and Leander about 20 minutes. Shoppers would be interested to know they can enjoy local shopping at places such as Wolf Ranch in Georgetown, Round Rock Outlet Mall, IKEA, and Lakeline Mall, all within about 20 minutes. 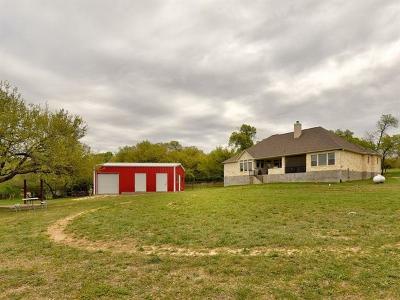 Homes for sale in Sundance Ranch typically range from the low $300's - low $500's.